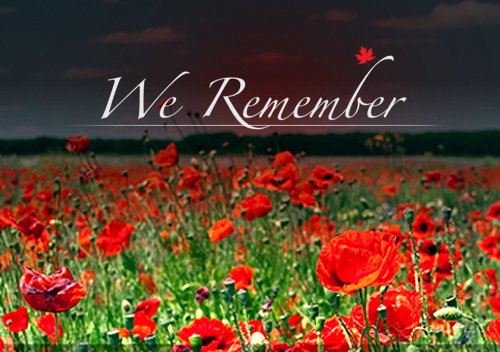 Parents and guardians of Jack Callaghan PS students are invited to the Remembrance Day ceremony at 10:30 on Monday November 12th in the gym. Students involved in the ceremony are: Ms. Chislett’s grade 3 class, Ms. Van Kooten’s Grade 4/5 class, and members of the JCPS Musical Theatre group coordinated by Ms. Park. These students have been spending a great of time rehearsing and are eager to lend their talents to this unique ceremony essential to remembering all those who have sacrificed for Canadians and others around the world.